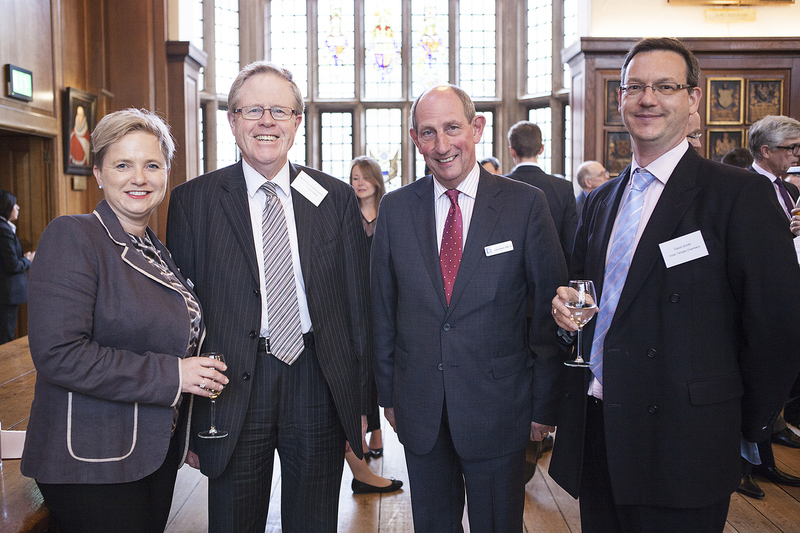 Master of the Rolls, Lord Dyson and Lord Justice Jackson addressed guests of Harbour at a packed Grays Inn Hall. In a thoroughly considered and measured way, Lord Justice Jackson treated us to a review of his costs management reforms 2 years after their implementation. With a rallying cry that it will only be a matter of time before costs management will be accepted as an entirely normal discipline, Lord Justice Jackson delivered a significant contribution to the Rule Committees review that was fully acknowledged and appreciated in Master of the Rolls, Lord Dysons address. The audience was left with a clear message from both distinguished speakers that costs management is central to our new civil justice system and should be fully embraced. Lord Justice Jackson’s paper in full. Lord Dyson’s paper in full.